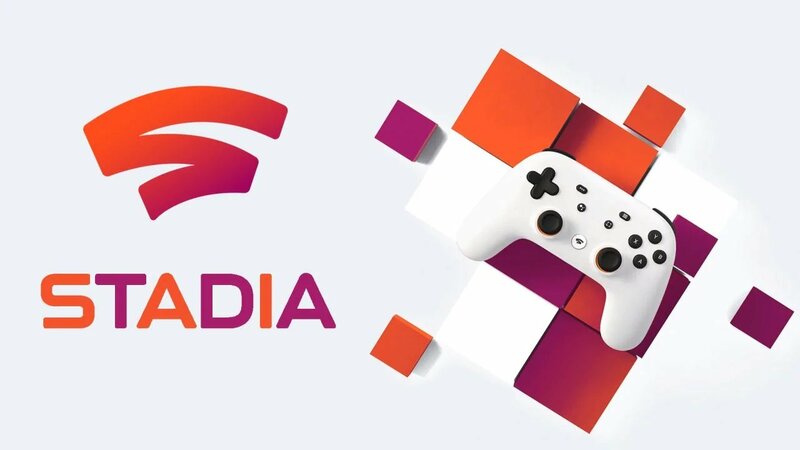 Internet behemoth Google just recently announced their foray into “mainstream” gaming in a huge way with the recent announcement of Stadia. Stadia is a “clouds streaming” platform allows the player to stream games analogous to the way the watch movies on Netflix. Any computer and any controller can be used to play high-end games. In general, the gameplay and controls were pretty smooth, even with a standard Logitech controller. According to Google, the best way to play is with the Official Stadia Wireless Controller as it will directly connect with the servers to reduce controller latency. The downside is that the demo was played in a controlled setting. The Google rep claimed that the player would need an internet connection that is capable of running “hi-resolution” video. (whatever that means). I was only able to play Assassins Creed Odyssey and without running it side by side to a local version, seemed to run great. However, the Google reps were very vague on the Stadia would handle multiplayer play or how it would run on the average persons home setup. They also could not provide a release date, cost or what games would be available on arrival. Superficially, Stadia looks interesting, but Google has a mediocre track record of supporting consumer products. There have been many projects from Google that release with big hype but get kneecapped at the first sign of trouble. So it’s this spotty history that gives game developers a lukewarm feeling when dealing with Google. It will be interesting to see how the Stadia develops over time. There are other game streaming services on the market at the moment, but none of them have made a significant splash, however mainstream adoption of cloud services are in its infancy so the market is wide open.